Choosing the right attorney for you, your family, or your business is critical and can be a difficult decision at a stressful time in your life. Our firm is dedicated to helping our clients throughout South Carolina. 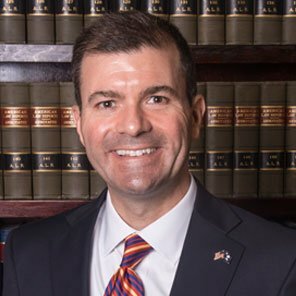 Tom Young Law handles cases in every county in South Carolina and, through associated counsel, in several other states. You will not see our firm on television, billboard, or phone book advertisements. We appreciate word of mouth referrals and referrals from other lawyers. For over 20 years, the attorneys in our firm have a track record of success for our clients which has been recognized by the high rankings given to our firm by our peer associated recognitions. Tom Young Law will be honored to represent you, your family, or your business in your legal needs. To schedule your free consultation, call 803-649-0000 or email us here. I am the one in need of legal counsel.